In Photographs > Show & Tell and Classic Cars > Show & Tell. Unsure of when this was printed but My father also worked part time for the local newspaper, this was shown in the magazine section under "Hobbies". 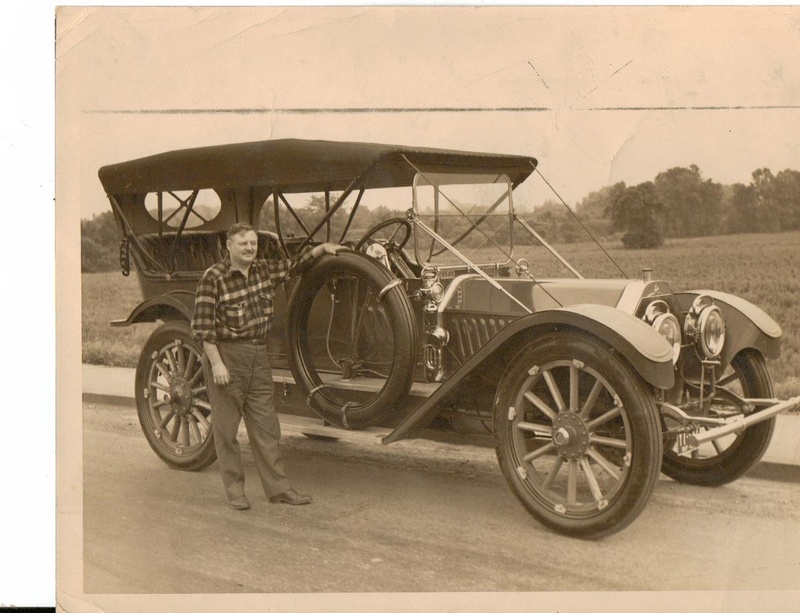 It is a 1911 Oldsmobile owned by a Mr. E. W. Gault and it is from the Columbus (Ohio) Dispatch, The magazine section was called the "Star".......The line across the top is a cropping mark..